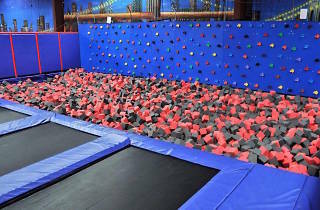 Is there anything better than a foam pit? Probably not. 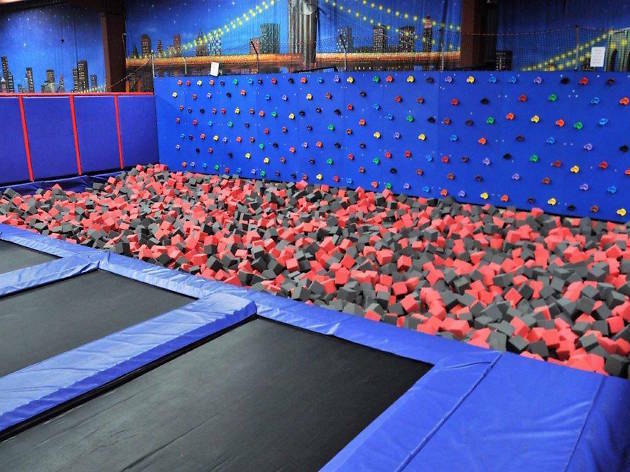 At Sydney’s Ultimate Family Fun Centre, they’ve got a four-lane trampoline foam pit to lose yourself in, as well as a dedicated trampoline dodgeball zone and a trampoline climbing wall. Not to mention the 60 metres of interlocked trampolines to jump around on. If jumping isn't your speed, the entertainment centre also has dodgem cars, a slip and slide ride and a play centre for little tots.